Singh and her husband, Martin, gnash their grief and guilt like teeth, wondering how it all went wrong. Why did their 22-year-old son drive his car into concrete blocks near the Cypress Creek Canal, dying before he hit the water, on March 22, 2016? Though the deaths of fashion designer Kate Spade and chef/TV personality Anthony Bourdain in early June, only three days apart, pushed suicide onto the front pages, it’s a story that, statistically, touches more and more families with each passing year. James Singh was one of 45,000 people in the United States who died by suicide in 2016—that’s more than 120 per day, and a 25-percent increase since 1999, according to a report published in June by the Centers for Disease Control and Prevention. Suicide is the second-leading cause of death nationally for people ages 10 to 34, according to the Suicide Prevention Resource Center. In Florida, the 1999-2016 suicide rate for all age groups increased nearly 11 percent, according to the CDC. 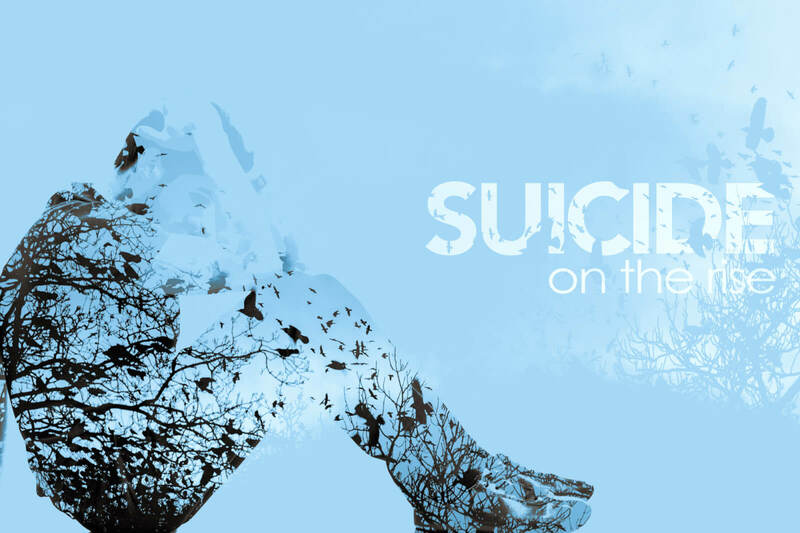 An annual report by the state’s Suicide Prevention Coordinating Council included 2016 data that listed suicide as the second-leading cause of death in Florida for individuals in the 25-34 age group (398 suicides). Like a hurricane, the crisis is hitting South Florida with force. Broward (217) and Palm Beach (199) counties had a combined 416 suicide deaths in 2017, according to the Vital Statistics annual report by the Florida Department of Health (241 suicide deaths were reported in Miami-Dade County). In Broward, the highest number of suicides occurred in the 45-54 age group (43); in Palm Beach County, nearly 30 percent of all suicides (55) happened in the 55-64 age group. If those numbers seem alarming, it’s nothing compared to the desire being demonstrated, especially among teenagers. Since 1991, the CDC has been collecting yearly nationwide data through its Youth Risk Behavioral Survey. In 2017, the survey found that 7.6 percent of all Florida high school students had attempted suicide (8.9 percent female, 6.1 percent male); in Broward County, the figure jumps to 11.1 percent (14.3 percent female, 7.2 percent male). More than a quarter of the students who attempted suicide in the Broward breakdown (26.1 percent) identified as LGBTQ. 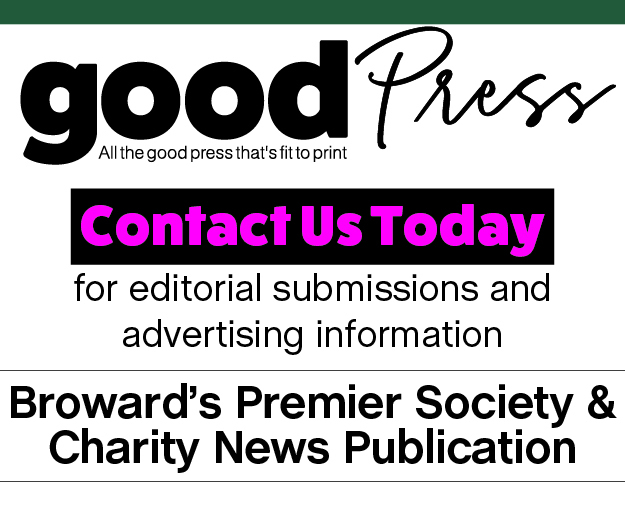 From interviews with experts and nonprofit administrators, to casual conversations with those eager to share, it’s clear people from all walks of life in our region are directly affected by suicide, whether it’s the loss of a mother-in-law, grandmother, tenant, friend, a Lauderhill police officer or Pompano Beach fireman. “I gave a talk in March to charter schools in Pembroke Pines,” says Scott Poland, professor of psychology and co-director of Nova Southeastern University’s Suicide and Violence Prevention Office, who was 25 when his father committed suicide at age 53. “The topic was raising kids in a challenging world. More than 2,000 parents showed up. On some level, parents realize that it’s very challenging right now to keep up with everything. Among the warning signs that someone may be suicidal: strange injuries, which show fearlessness and a habituation to self-harm; withdrawal from school, peers and family; and dropping out of favorite activities. (See sidebar, “Know the Warning Signs,” for more.) While parents might assume it’s normal for teenagers to be “moody, irritable or difficult,” Poland says, two or three weeks of persistent low moods are a grave sign. It’s critical to recognize the difference between temporary sadness over a particular matter and pervasive depression that affects every aspect of life. With so many factors driving increases in suicide, Poland says systemic change needs to occur. He believes Florida should sign the Jason Flatt Act, which has become “the nation’s most inclusive and mandatory youth suicide awareness and prevention legislation pertaining to Teacher’s In-Service Training,” according to The Jason Foundation. The organization was launched by Clark Flatt, whose youngest son, “an average 16-year-old kid,” took his life. Twenty states since 2007 have signed the legislation requiring teachers to complete two hours of youth suicide awareness and prevention training each year. In absence of state law, Broward County Public Schools has used portions of The Jason Foundation’s curriculum in 100 training sessions reaching 1,000 staff members, says Charlene Grecsek, whose doctoral degree in education involves counseling psychology. She’s also coordinator of a multiagency network helping students with emotional disabilities. Many staff members also have taken the eight-hour Youth Mental Health First Aid course over the last four years. Students of all ages also receive training, while posters provide the contact number for their school’s suicide-prevention designee. Students at Taravella High School in Coral Springs have created a cell phone number—741741—that all Broward County Public School students can text with the letters “FL” to reach a national suicide hotline. Such initiatives are helping to lower suicide rates in the school district, says Antoine Hickman, executive director of Exceptional Student Learning Support. Between August 2017 and January 2018, three students died by suicide, down from 11 students who did so during the previous five-month period. The nonprofit Florida Initiative for Suicide Prevention also is bringing programs to the school district, says the organization’s founder, Jackie Rosen. Hope Sunshine Clubs, an initiative to foster love and acceptance, is helping to counteract the divisiveness and vulgarity in modern discourse, which young people are internalizing. “The negativity in our society is unbelievable,” says Rosen, whose son, Mitchell Allen, took his life in 1986 at age 24. The Singhs says that James was close to his German teacher at Coconut Creek High School. Generally speaking, however, they believe schools tend to focus their efforts on the smartest students, athletes and the economically disadvantaged. “Kids in the middle get lost,” Martin Singh says. For her part, Annette Singh does not believe guidance counselors “are of any benefit to kids these days.” Indeed, James was a battle commander in junior ROTC but did not know what to do with his life after graduation. Lost without military structure, he bounced from art school to various jobs for which he would show up late—another missed sign because James hid the fact from his parents. Experts agree that another facet of modern life—cell phone addiction—is fostering unprecedented isolation, which is in direct conflict with human nature. As social beings, Rosen says, we are wired to seek companionship and connection. Phones are also having a negative effect on biorhythms. “All those devices are leading to sleep deprivation, which is connected to being suicidal,” Poland says. • Talking about wanting to die or to kill themselves. • Talking about feeling hopeless or having no reason to live. • Talking about feeling trapped or in unbearable pain. • Talking about being a burden to others. • Acting anxious or agitated; behaving recklessly. • Sleeping too little or too much. • Withdrawing or isolating themselves.